I have been on Anorectant for a little over 4 months now and I have seen incredible results. I’m a cross-fit competitor who I can’t thank this product enough. After long tiring days of intense training with Anorectant no.10, I’m able to bring my A game every time. I have more energy, more definition in my legs and in my arms, I have gained more strength, and when I workout I have way more drive. I placed 1st place in my last competition two days in a row! I have to thank Anorectant for providing me with the push and focus to get me through the long weekend of workouts and even recover from injuries to get here. I totally love this product and recommend it to everyone. It makes you feel great! It gives you a steady energy with NO jittery feelings, at all!! 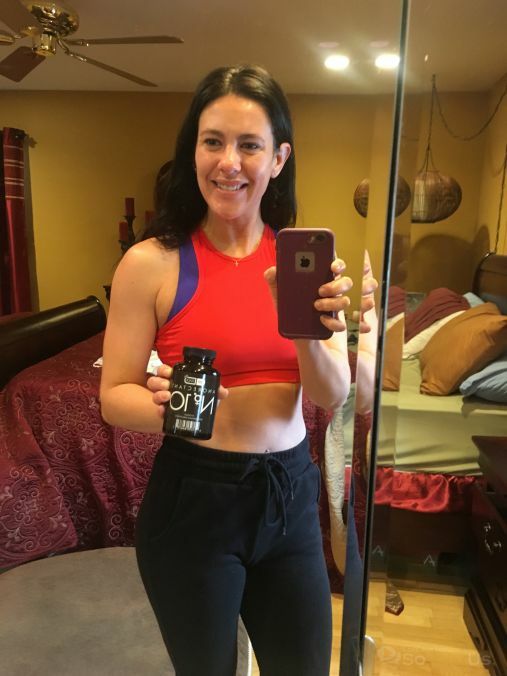 Even if you’re not looking to burn fat, this product will give you the focus and drive to accomplish anything and everything you want. GO TRY IT FOR YOURSELF!